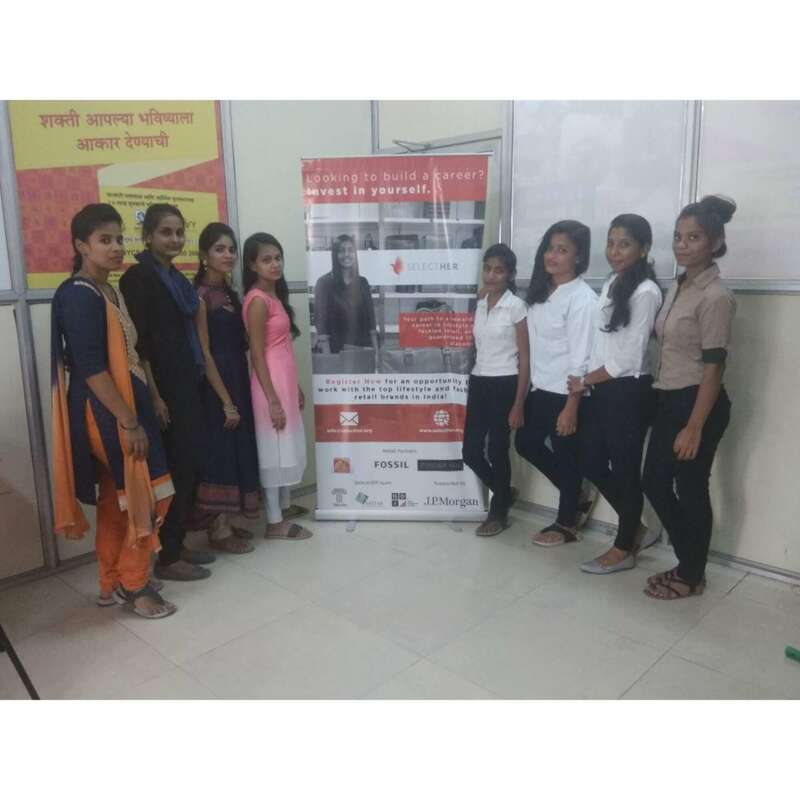 TRRAINHer Ascent is an initiative by TRRAIN to empower women working in retail. TRRAINHer Ascent – Livelihood Creation Programme aims at training and creating livelihood opportunities for women in retail. It focuses on providing employment to those who want to join the retail industry. 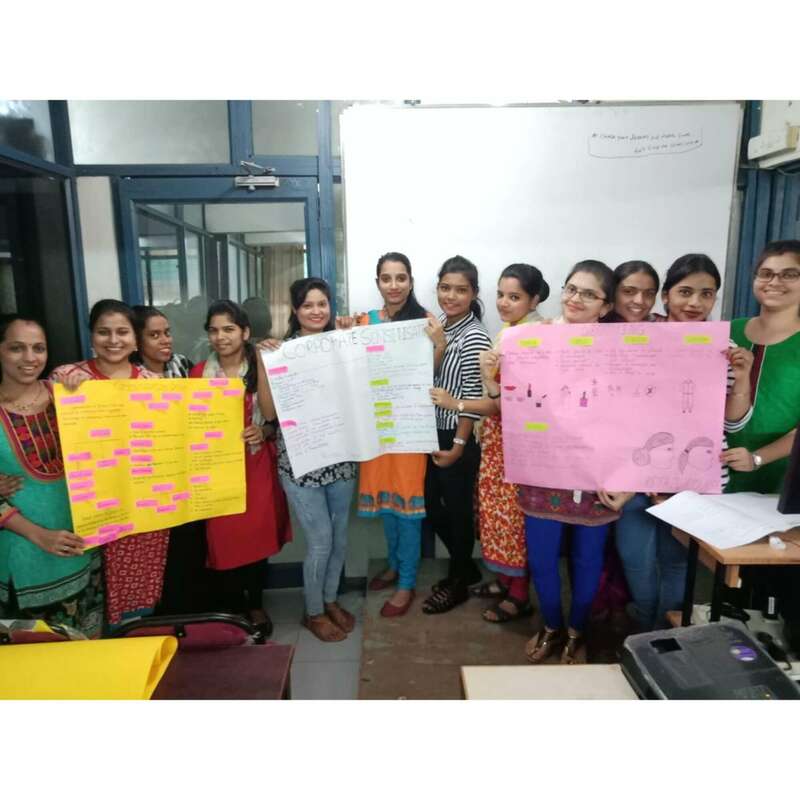 This is a carefully designed skills training programme which incorporates retail skills, life skills as well as on – the job training for women. 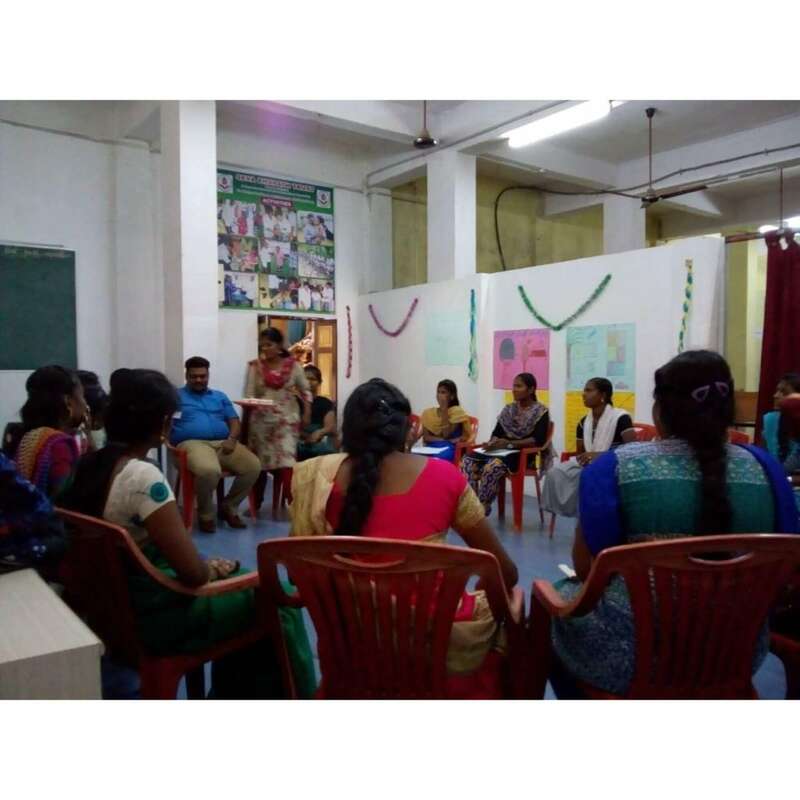 Why is TRRAINHer Ascent – Livelihood Creation Programme different?